Our tasting room, located in the heart of Dutchess County, is open Saturdays from noon to 6 pm. 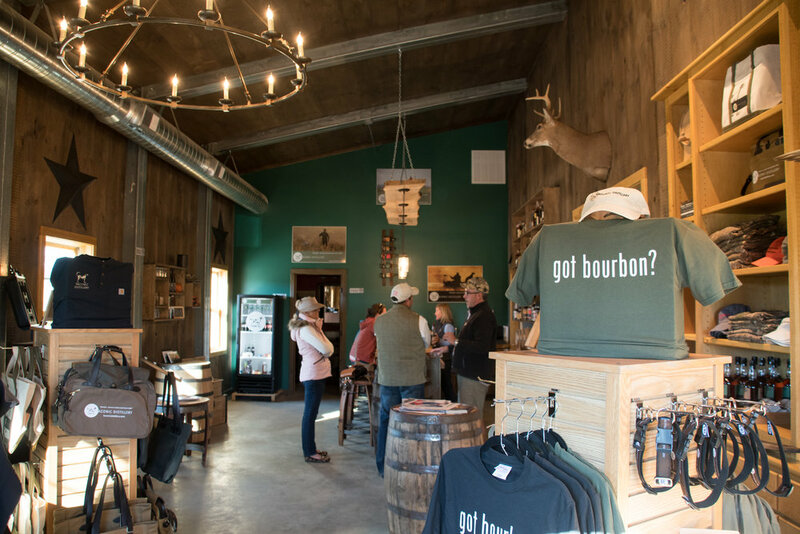 There are several great spots to visit within 20 miles of our tasting room. Spending a day or weekend in Dutchess County, any time of year, will not disappoint.